Students in grades 6 through 12 are invited to join us for weekly youth group on Wednesdays from 7:00-8:30 PM at the church building. The group will begin meeting on March 6th! This March, every check-in at RED Church provides a vitamin to a child in need. We're working with Vitamin Angels to make it happen. 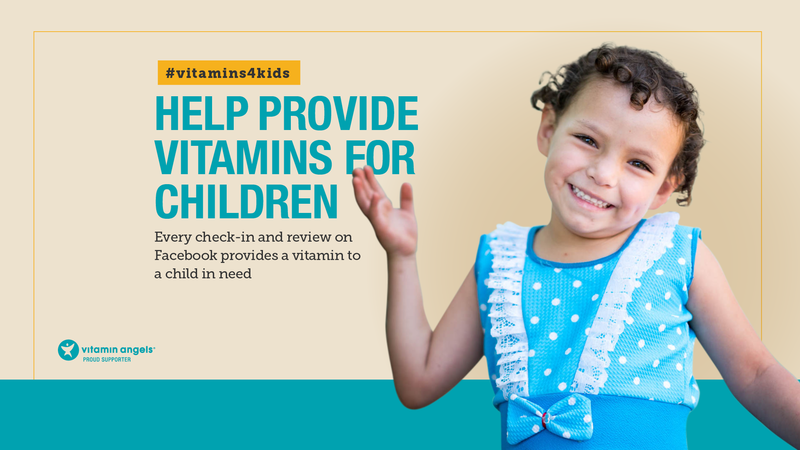 You can add #vitamins4kids when you check in to promote the cause. For more information about this month's mission, check out vitaminangels.org. We will hold our annual business report meeting this Sunday, March 3, 4pm, at 315 S. Rosemont Rd, Virginia Beach, 23452.